A couple of weeks ago we found out which cot the incoming royal baby would snuggle down in. This week some intel on the royal couple’s choice of pram has hit the headlines. Meghan appears to be keen to welcome her new baby in the style that most modern mums would – with the most practical and Pinterest-worthy nursery products. While Duchess Kate scored the giant family heirloom pram and was photographed with it several times when her babies were very little, Meghan appears to have settled on a pram from popular brand iCandy. Royal Zara Tindall is an ambassador for iCandy and uses one for her newly christened daughter Lena (whose godfather happens to be Prince Harry) so despite stories saying that Meg is breaking with tradition pram wise, it seems that the tradition was already broken. We're thrilled to hear that iCandy Ambassador Zara Tindall has given Prince Harry the honour of being Godfather to her 10 month old daughter Lena. 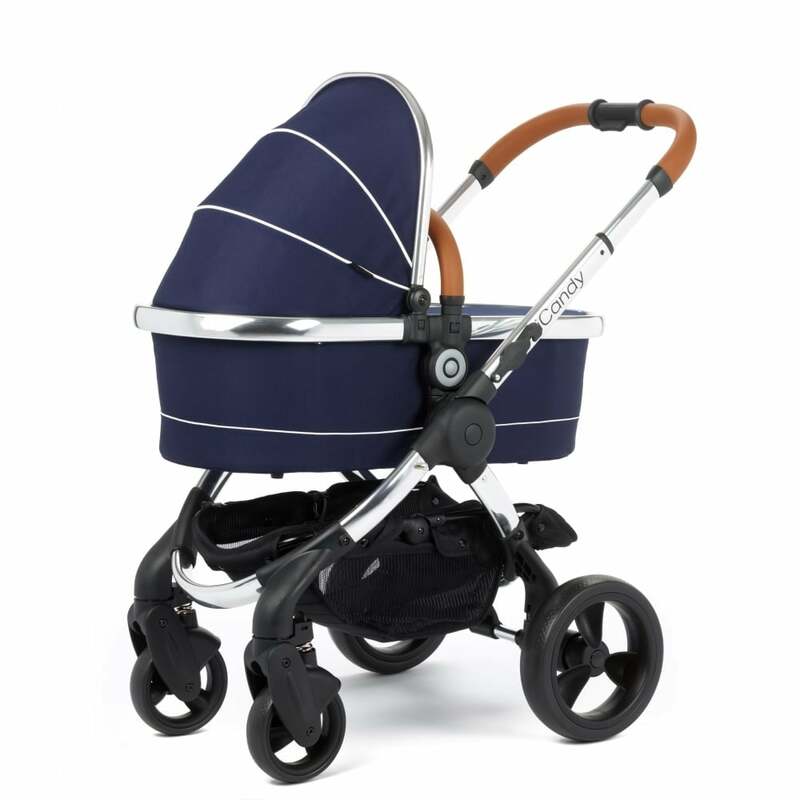 The iCandy Peach shifts from single to double pram to accomodate a growing family. 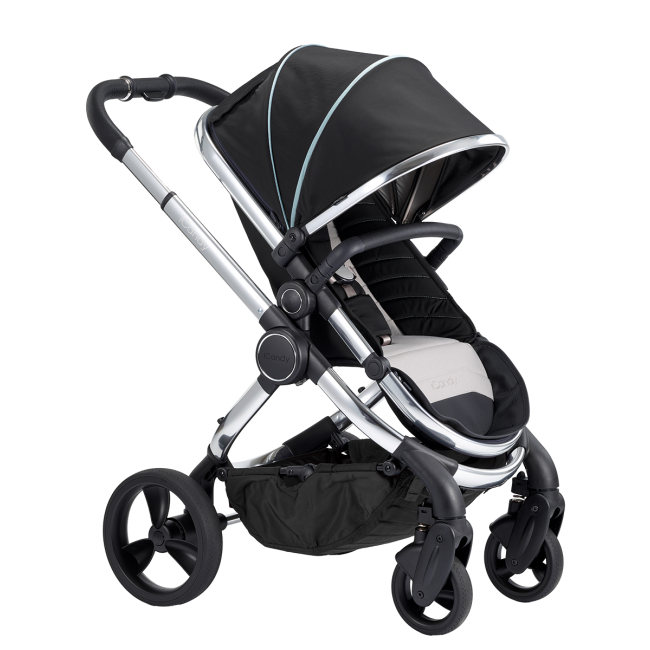 As we reported in our Best Prams of 2018 round-up, it boasts super-smooth suspension and is easy to manoeuvre and is a versatile choice for on-the-go families. The Peach retails from $1200 and parents can customise the frame and fabric to suit. Of course iCandy has a bunch of other great models and we don’t know exactly which one Meghan and Harry have chosen. Maybe it’s the Raspberry? It could be the Orange, even? What we do know is that a rep from iCandy turned up at the couple’s new home – Frogmore Cottage – over the weekend, perhaps dropping off some wheels for the couple to test-drive. “An onlooker, who spotted the iCandy car said: ‘I don’t have kids but my sister does, so I recognised the logo from their prams. I saw it go into the estate and asked a passerby where we were and what it was, and she told me it was the Frogmore estate,” The Sun reports.